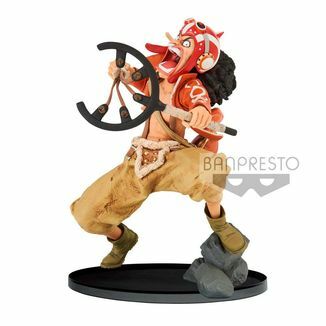 The last competition of the World Figure Colosseum of Banpresto offered us some spectacular figures inspired by One Piece! 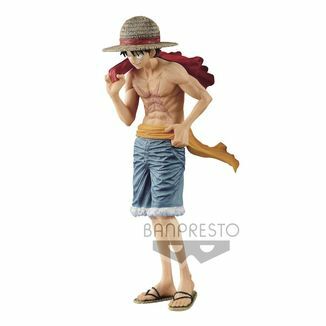 This new figure of Sabo, the brother of oath of Monkey D. Luffy, was one of the finalists of the World Figure Colosseum 2018. 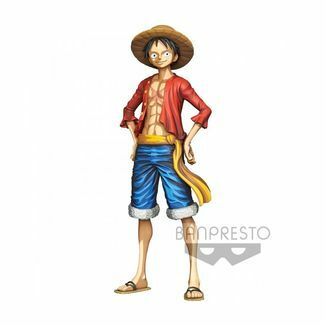 Sabo is a character of great importance in the veteran series created by Eiichiro Oda for being an oath brother of Luffy and Portgas D. Ace. 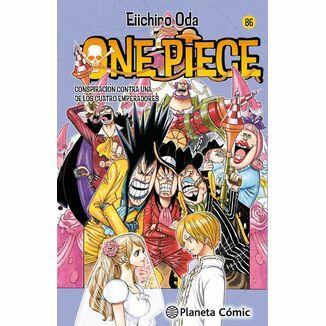 In addition, he is also one of the leaders of the Revolutionary Army, the military force that opposes the corrupt and selfish World Government and the navy. 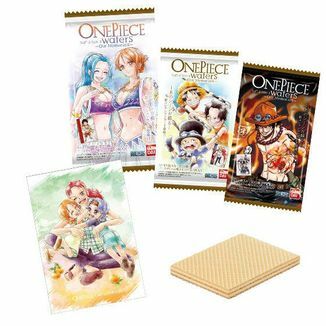 After the loss of Ace, Sabo ate the Mera Mera Fruit, the same Devil Fruit that gave his oath brother fire powers. 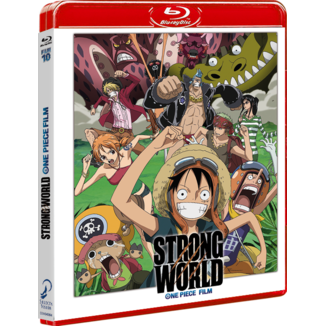 Now Sabo is also capable of using flaming powers and that is why he has become one of the most important agents of the Revolutionary Army. 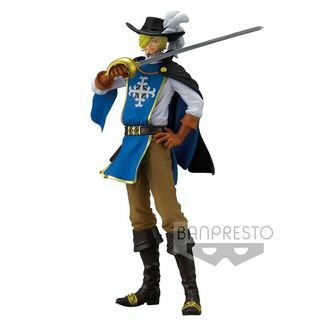 This new figure shows us the character in full action! 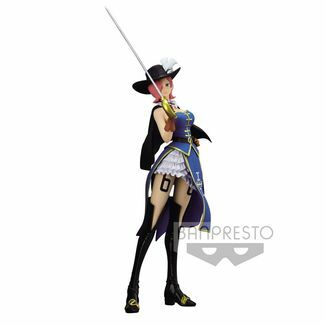 This fantastic figure is made of high quality PVC and measures 20 centimeters high, approximately. This is the Normal Color version of this figure. Sabo appears in his usual suit: a top hat, a shirt with ruffs, brown gloves and a long dark coat. The character appears captured in full jump. Between his hands he holds his weapon, a pipe that he can imbue with fire if necessary, while throwing a powerful blow with it. The figure is supported on the base thanks to a PVC arm. 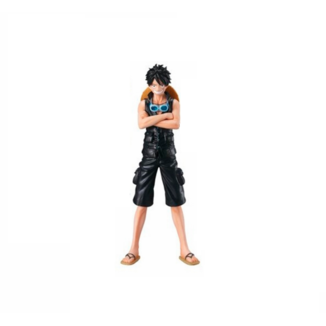 This product is an official One Piece license and has been manufactured by Banpresto. This figure is an example of the highest level of the World Figure Colosseum 2018! 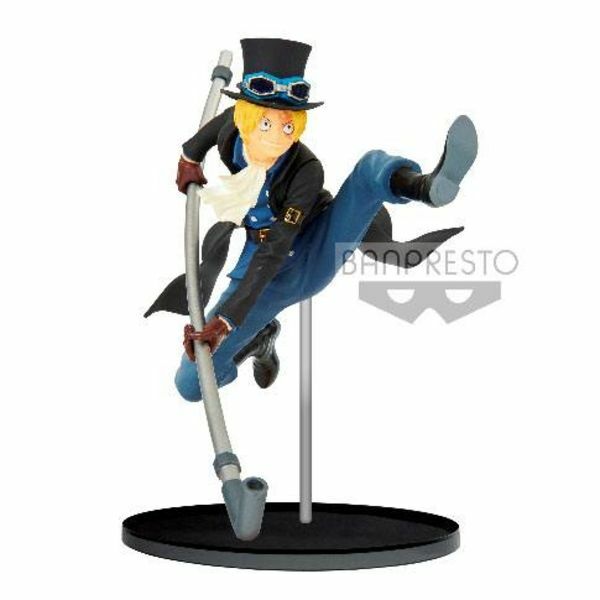 What are you waiting for to get the great Sabo Normal Color Figure One Piece World Figure Colosseum 2018 that Banpresto offers us?